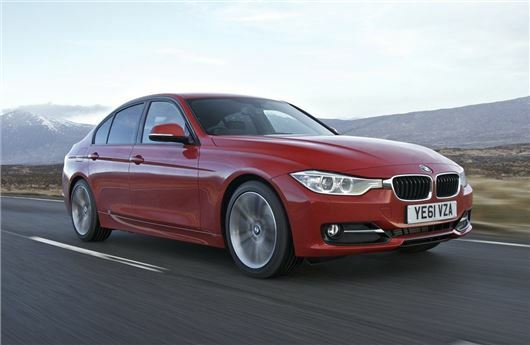 UK Car Discount is offering up to £6000 savings on new, first registered keeper BMW 3 Series vehicles. The deals include full manufacturer’s warranty and free home delivery, while UK Car Discount will check national stock or have the new vehicle factory built with options. SE models include electric front and rear windows, heated windscreen washer jets, automatic headlights and windscreen wipers, CD/MP3 players with DAB Radio, dual zone air con and front fog lights. Luxury models features electric front and rear windows, heated windscreen washer jets, automatic headlights and windscreen wipers, CD/MP3 players with DAB Radio, dual zone air con and front fog lights, front and rear parking distance control, push button start and 3 spoke leather sports steering wheel. More saloon models and deals are available including savings of up to £6400 on BMW 3 Series Sport and M Sport models.